The Canterbury Traditional Thermostatic Set with Body Sprays and Handshower is an undeniable statement piece in modern showers. 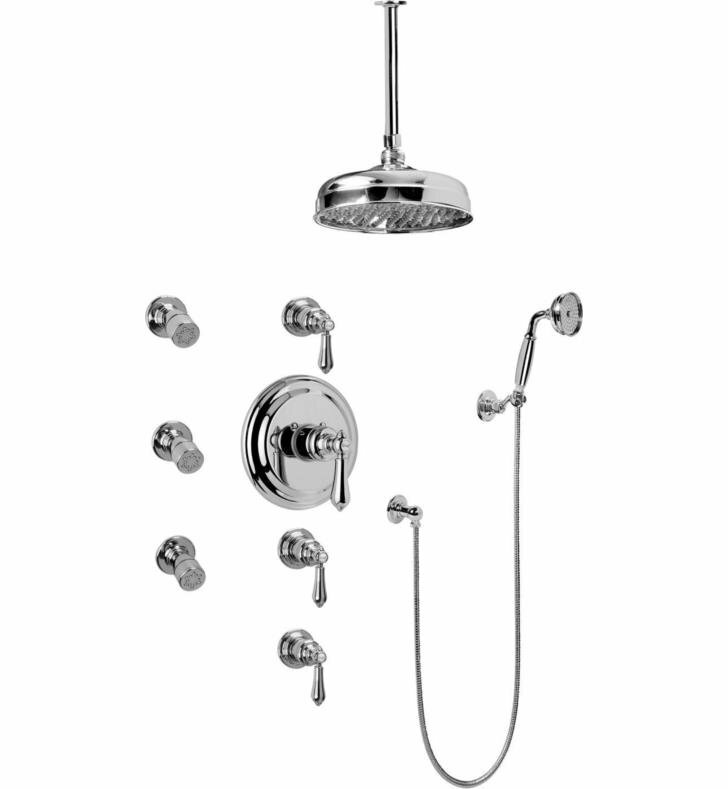 This sleek and durable solid brass shower set will transform bathrooms undergoing a remodel. Complete with all components needed to create an invigorating showering experience that will soothe its user into pure relaxation.